Glasgow-based Startline said half of the business it writes with the Trust Ford dealer group for its TrustFord Now proposition uses Startline’s “flexible” PCP product, six months after its launch. Startline’s flexible PCP is offered by Trust Ford dealerships and designed as an alternative source of funding when applicants are declined by more traditional prime lenders. However, Startline said it did not resemble a sub-prime product as it has competitive APRs and general terms. TrustFord Now was launched by the Ford dealer group for customers to buy and drive away their new vehicle within an hour. Startline chief executive officer Paul Burgess said: “Our PCP product has hit the ground running and been adopted by a number of major dealer groups. 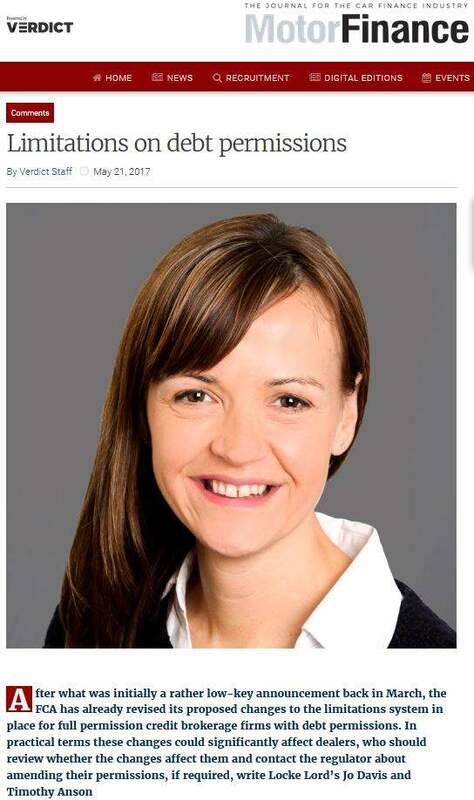 However, the most dramatic results have been at Trust Ford, who have been very quick to recognise its potential and unique place in the market. 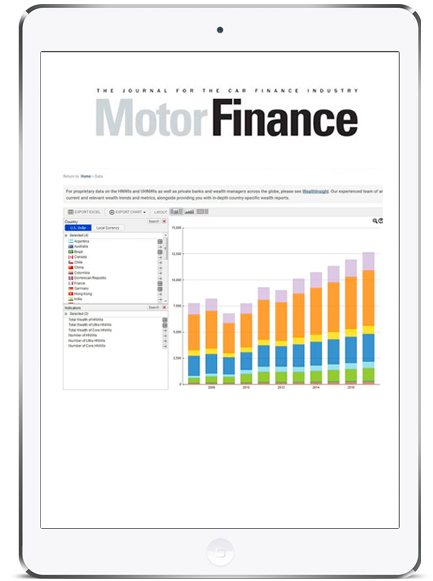 “Being very forward-looking, they understood the potential for a near prime option that meets the needs of a relatively large group of car buyers who would otherwise probably be excluded from using PCP and are likely to be lost as customers. 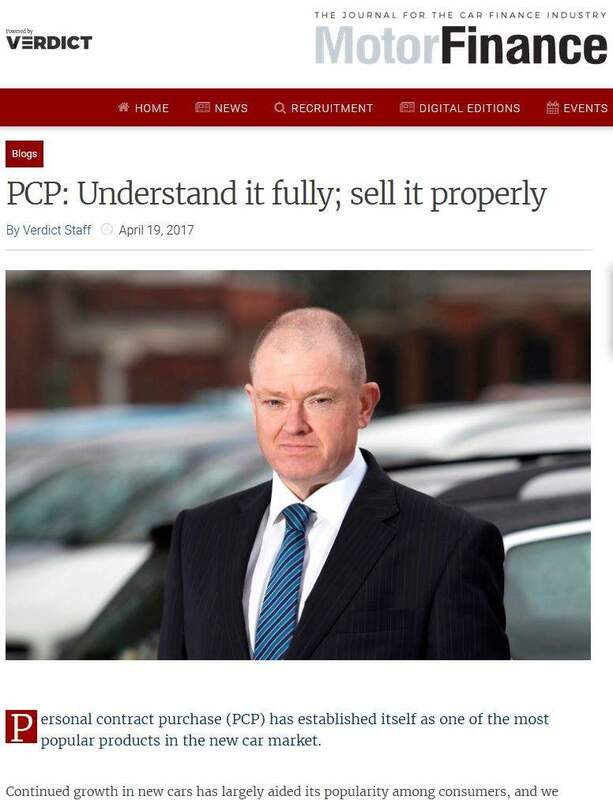 The PCP product adopted by dealer groups who recognised the current importance of the used car market and wanted finance options for it at a time when new car sales were less than robust, Burgess said. 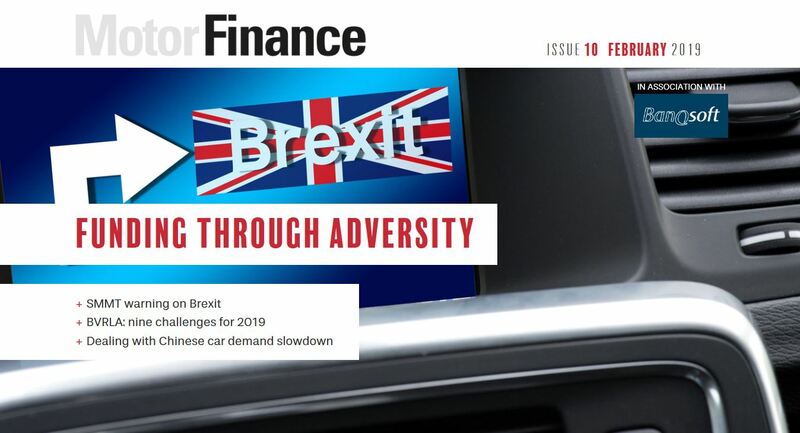 “We are very much in a period of economic uncertainty when the new car market is suffering almost month-by-month and consumer confidence is similarly falling, largely prompted by Brexit. 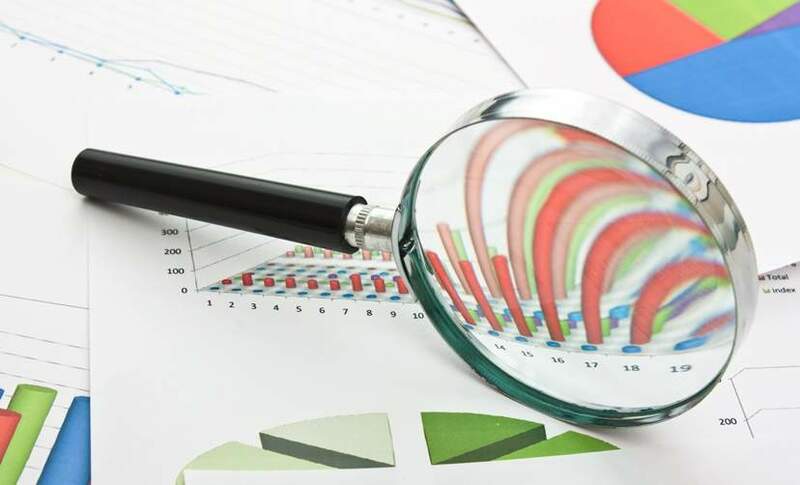 As tends to happen at these times, the used car market is the main beneficiary and dealers are increasingly looking to drive profitability from this sector. Burgess added that many customers who had been rejected by prime lenders remained good credit risks but simply they did not meet lending requirements of more traditional lenders because of their work patterns or other socio-economic factors. 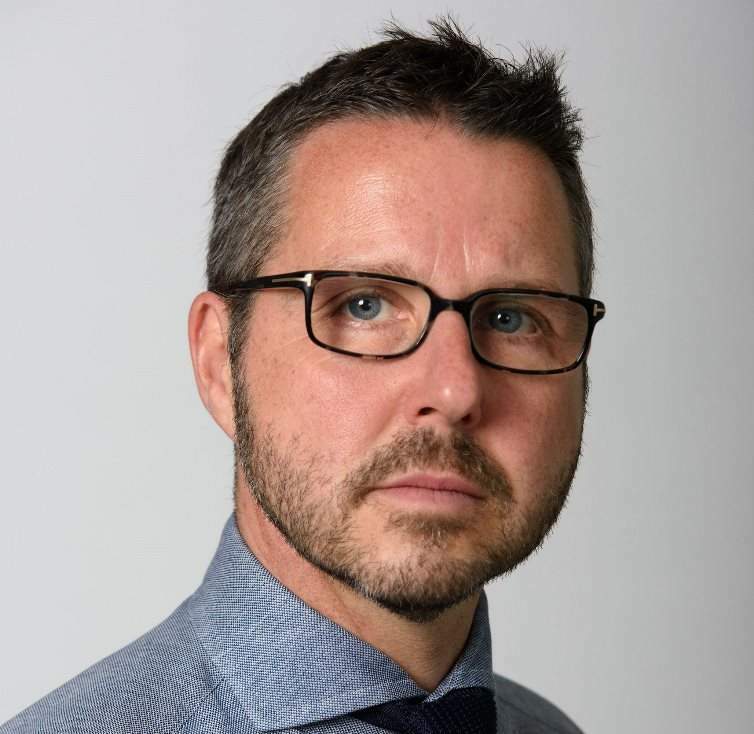 “We live in a changing world and just because someone rents their home or works on a series of temporary contracts should not exclude them from a fair approach to motor finance. 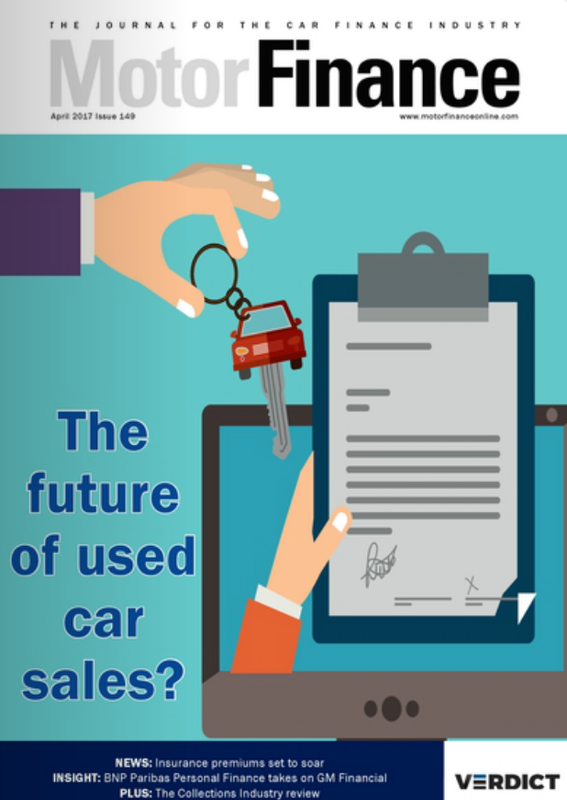 Around 20% of used car buyers fall into this category, we believe. The new PCP product forms part of a range of near-prime products that include the core Startline hire purchase product and Finishline, which was launched in mid-2017. 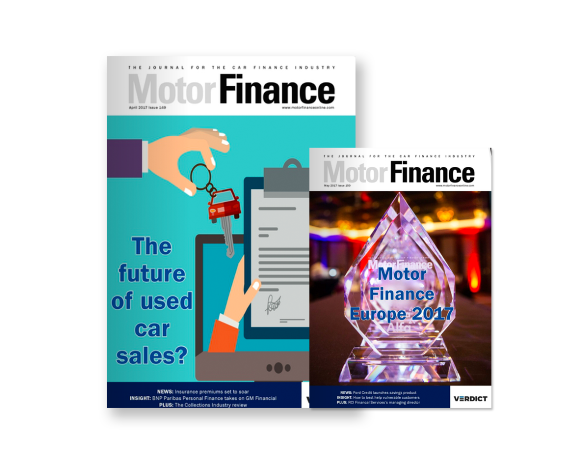 The latter is designed to provide a further hire purchase option, targeted at used car buyers who narrowly fail to meet the company’s primary lending criteria but remain quality applicants. Operating as an independent dealer group with its own board of directors and operating strategies, TrustFord is part of the Ford Retail Group and operates a network of dealership sites throughout the UK and Channel Islands, employing over 3,000 staff.